The Panasonic Senseperience - Experience It! Panasonic recently began trading as an independent (PTY) Ltd Company on 1st of April 2016. 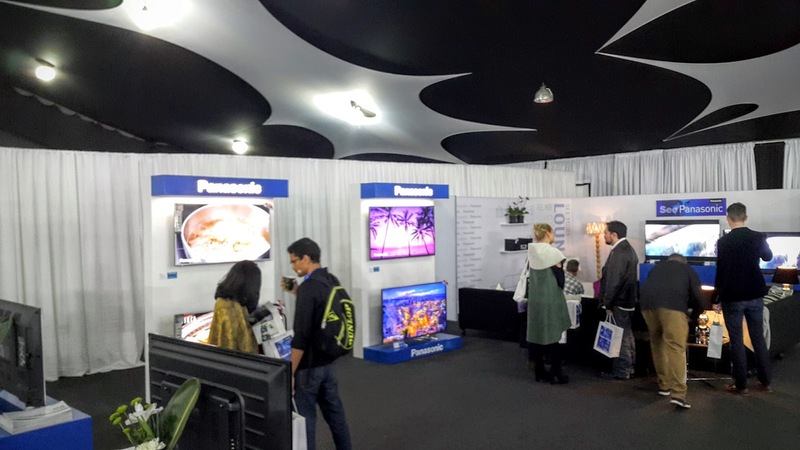 They are investing heavily in SA and it was clear to see how much at the recent Panasonic Senseperience Expo held at the Birchwood Hotel and OR Tambo Conference Centre. I was very excited to attend this launch. I know Panasonic for their quality manufactured products and I was very curious to see what they were pushing out this year. I especially couldn't wait to see their latest cameras. Bret Magill, from www.milled.co.za and myself, was really impressed by the features that these cameras came out with. The Panasonic Lumix GX-85 was the one that attracted me and Brett enjoyed the G7. All of them were beautifully designed with stunning craftsmanship. The conference introduced Panasonic's vision for the investment here in South Africa. They also announced their expanded product range which includes new cooking and beauty appliances and a selection of air conditioners and fridges. The product that got me all excited was the latest smartphones that they have launched. Previously Panasonic hasn't been seen in the smartphone game in South Africa and it's nice to see what they've put out there. The Panasonic Senseperience has been great. I'm happy to see how they are investing in South Africa by putting up new factories and creating jobs. I'm excited to see what Panasonic will be able to achieve in South Africa in the future. Read more about it in the press release at the bottom of this page. Having strengthened its foothold in the South African market in the past year, Panasonic South Africa began trading as an independent PTY Ltd company on 1st of April 2016. Backed by the support of Panasonic global management, this move is intended to send out a strong message of confidence in the company’s position in South Africa and its intention to become a leading electronics giant in South Africa. Operating as an independent company, Panasonic South Africa has the freedom to tailor its product offering to the local market. Immediate plans include an expanded product range that will include, for example, new cooking and beauty appliances and a selection of air conditioners and fridges. Panasonic is also launching a range of washing machines into SA in 2016. This is a key product category for Panasonic, having already exceeded sales of over 100 million units globally. Since the re-introduction to the local market last year, Panasonic has taken great strides to establish itself. 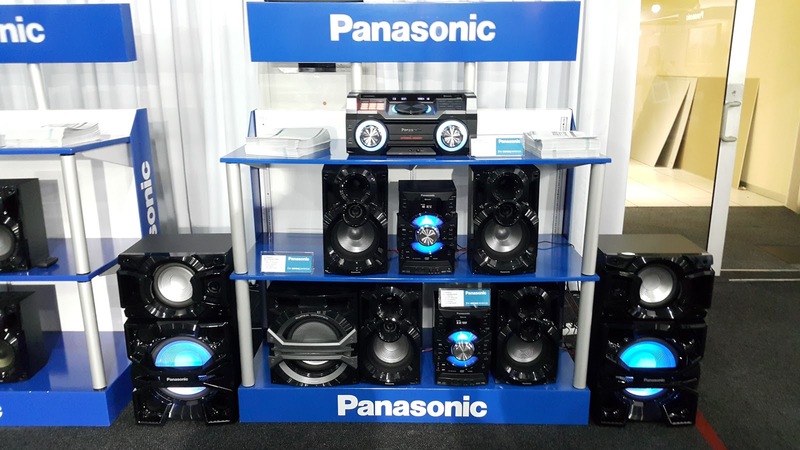 During the past year Panasonic has extended its distribution networks, expanded its product range and increased brand awareness with two successful national marketing campaigns. 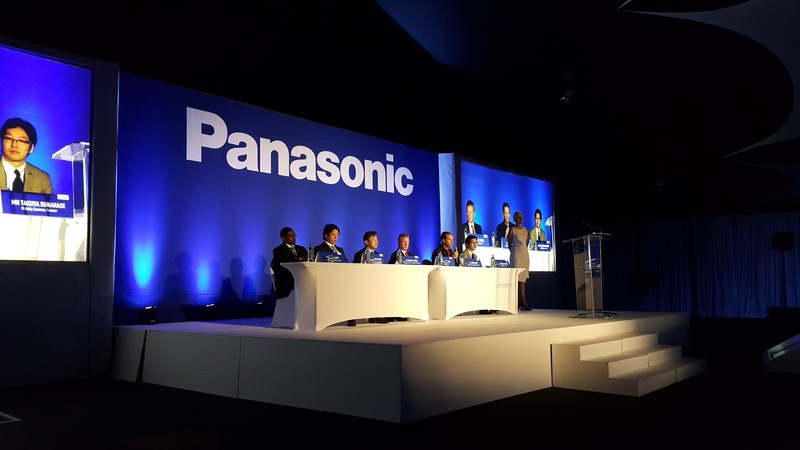 Following a successful year in the South African market, Panasonic hosted the Panasonic Senseperience 2016. 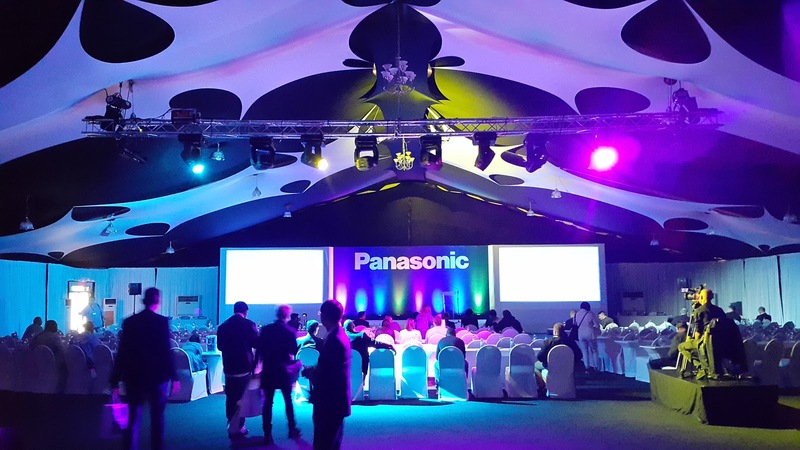 This prestigious event was organised to showcase not only some of the company’s recent successes over the past year but also Panasonic’s vision for the year ahead in the South African market. 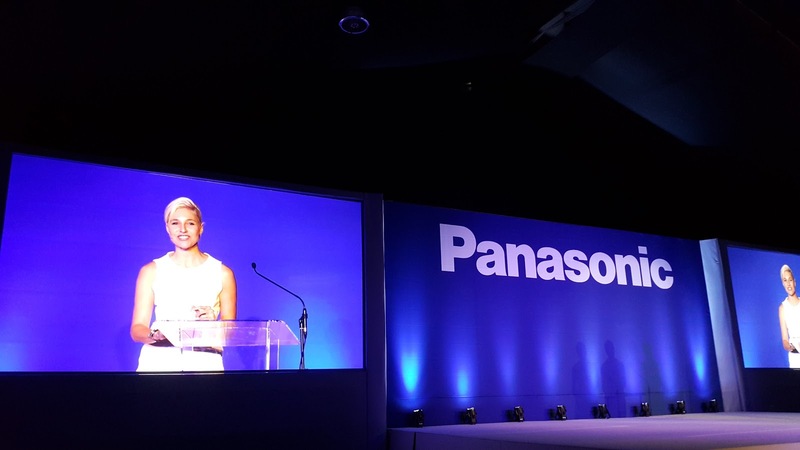 The Senseperience 2016 event – an expo demonstrating Panasonic’s extensive product range - reflected the coming year’s marketing direction by focusing on sensory experiences. Visitors were given the opportunity to experience, first-hand, how Panasonic’s world-class products enable consumers to see more, hear more, feel more, and taste more. With almost 100 years of experience in the appliance industry, and holding top market shares in many countries around the globe as an Eco-technology company, Panasonic understands customers’ ever-evolving needs and lifestyles. Using their research and insights in the development of their products allows the company to improve people’s lives on a sensory level, and enable richer, more immersive experiences daily. Panasonic’s product expansion will be supported by accompanying marketing campaigns planned for the year ahead. 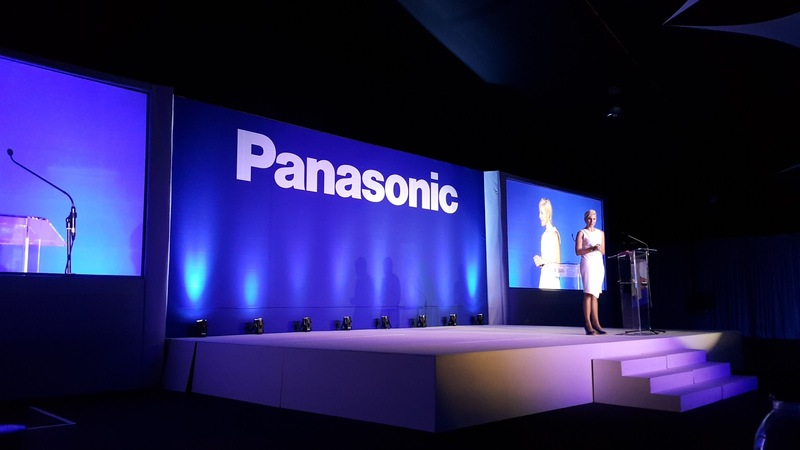 This year’s marketing will draw strength from the values already associated with the Panasonic brand, bringing together Panasonic’s promise of innovation, quality and reliability with South Africa’s aspirations for greater living. Panasonic is also focussed on offering a high level of service and has already built an extensive network of Authorised Service Agents throughout South Africa. 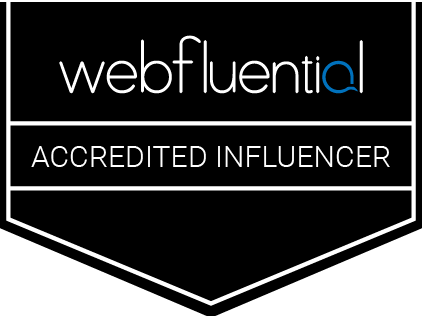 The company continuously invests in resources to improve the service experience. By creating more personal touch points and by anticipating customers’ needs, Panasonic wins customer trust and loyalty. Staying true to its Japanese legacy of craftsmanship, Panasonic looks forward to continuing its journey in South Africa in the year ahead. By bringing high quality products, built with world-class technology, Panasonic enables greater sensory experiences and fosters life-long relationships with the people whose lives is touched by this global brand.